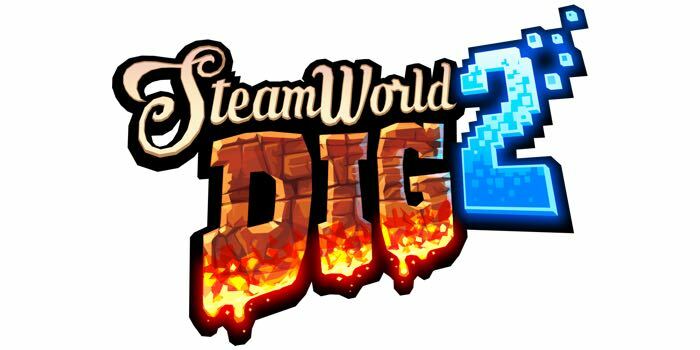 ValiantAMM gives us his take on whether this game is a gem or just needs to be buried. 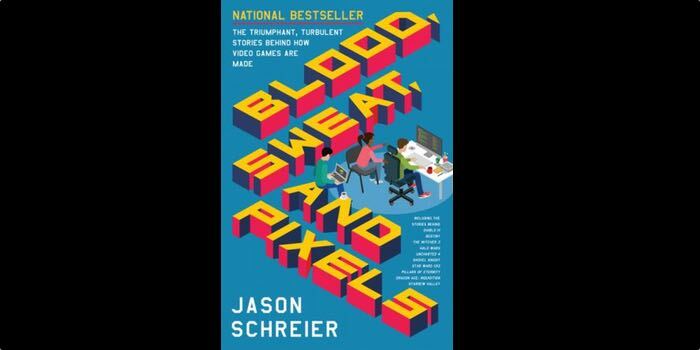 Stuart "wrathweaver" Bevan's take on Blood, Sweat, and Pixels. 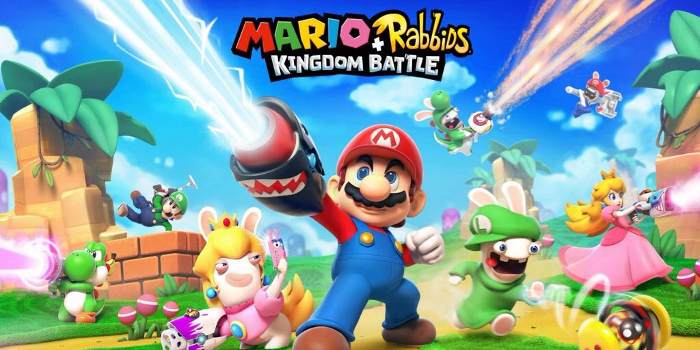 Mario and Rabbids have teamed up. How do they serve the Mushroom Kingdom? 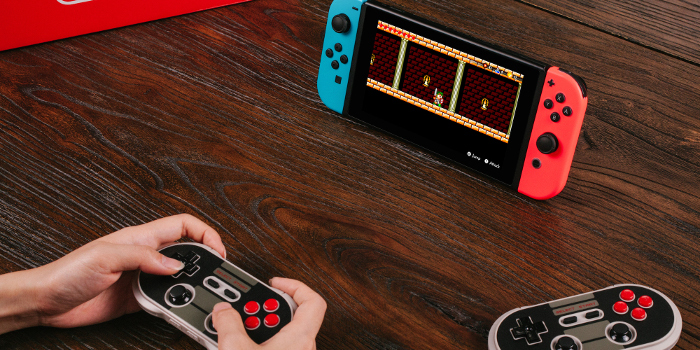 The 8Bitdo NES30 Pro Controller aims to be a retro styled controller for modern systems. How well does it hold up? 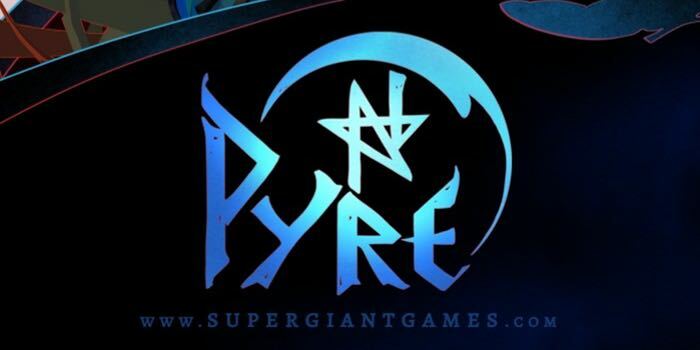 Wrathweaver reviews Pyre. Will it be as good as Transistor and Bastion? No Man's Sky was supposedly dead on arrival. 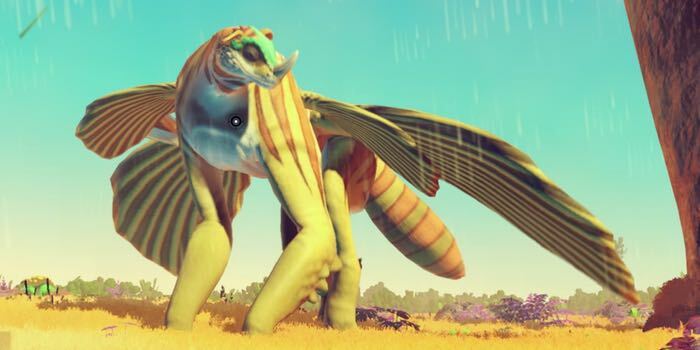 But Hello Games never gave up.